If you’re one of the many BMW enthusiasts that bemoans the existence of cars like the BMW X2, then you have the Range Rover Evoque to blame. 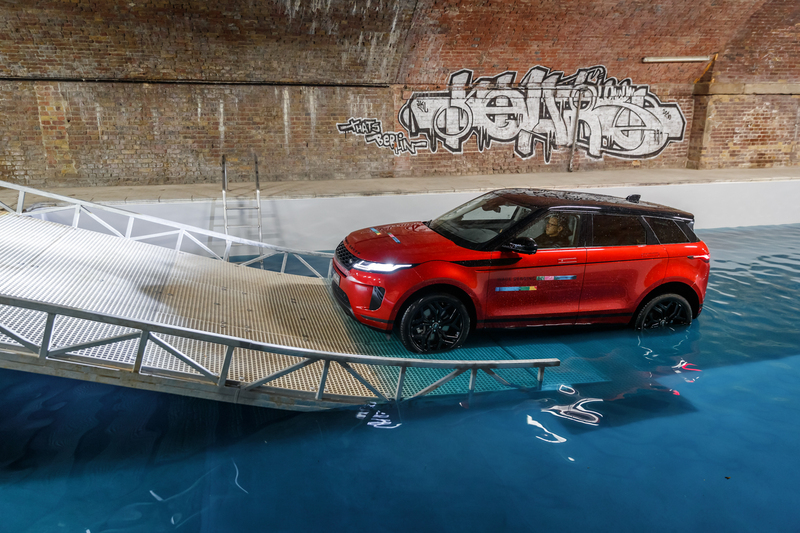 While small, premium crossovers have existed for years before the Evoque, the babe Land Rover was the first one that really set the segment on fire. 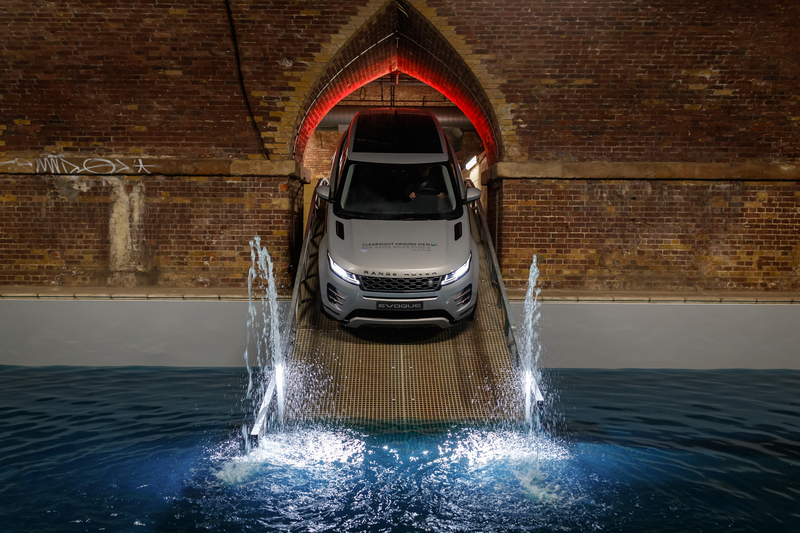 With its uber-stylish looks and premium feel, combined with an affordable price, middle-class buyers flocked to the Evoque like bees to honey. However, since its debut in 2011, much of its competition has caught up, with stylish cars from BMW, Volvo, Mercedes-Benz and even its own sibling Land Rover having better alternatives. So it was time to launch a new model and it’s just recently been revealed. 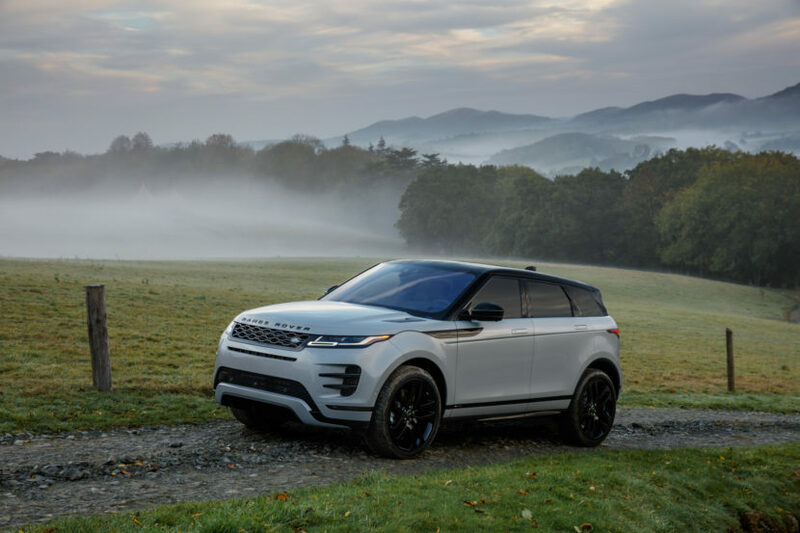 The 2019 Range Rover Evoque has big shoes to fill. The first car’s design was beloved by its customers and is still attractive today. 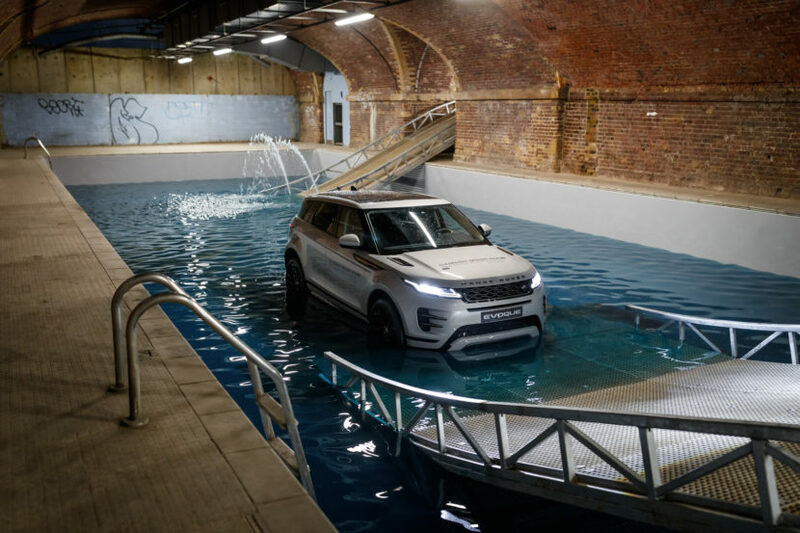 So the designers at Land Rover/Range Rover had the unenviable job of designing a new one. Thankfully, they nailed it. 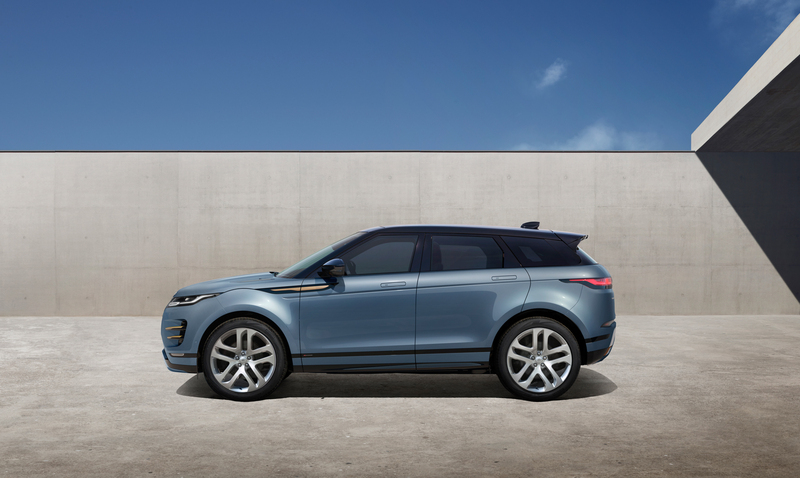 Essentially, they took the same Evoque design and infused it with some of the Range Rover Velar’s design cues. Considering the fact that the Velar is easily one of the prettiest SUVs on the planet, that’s a very good thing. 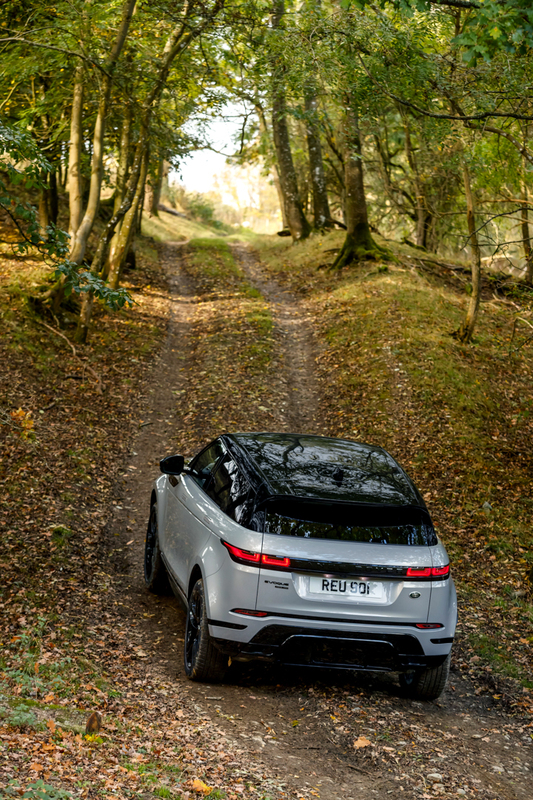 And the Evoque is so much better for it, as it looks fantastic. Inside, it’s all new as well. 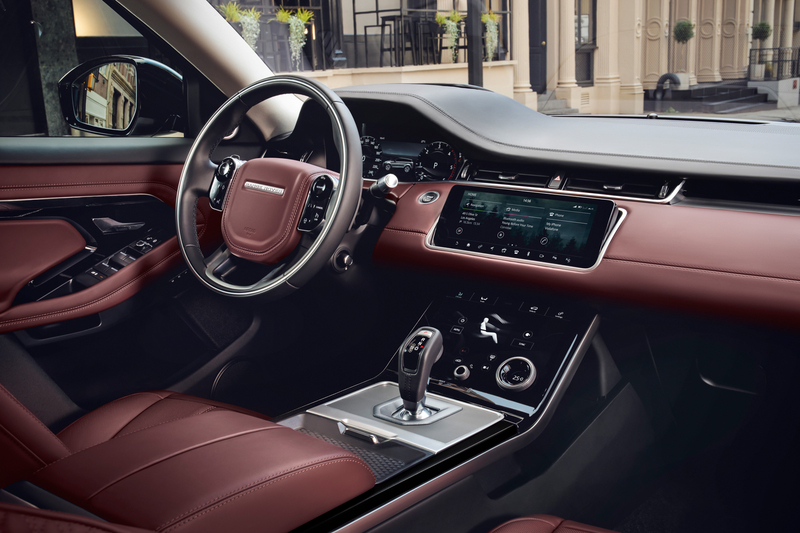 It gets an interior very similar to the Velar’s, only with some more interesting tech. For instance, it has a surround-view camera system that can actually show you the ground in front of you, virtually eliminating the entire front end of the car. For off-roading, or even just really tight parking, this new system looks incredible. It also has a rear-view camera, which displays its image in the rear-view mirror, allowing your mirror to be unobstructed by rear seats, rear pillars or anything that might be in your trunk. If the camera isn’t working for some reason, just flip a switch on the rear-view mirror and it once again becomes a traditional mirror. Cadillac actually debuted this sort of system first, on the CT6, and it seems to work really well. The new Range Rover Evoque is based on an entirely new platform, designed with hybrid and electrification in mind. So, as-standard, it gets a 48-volt electrical system with a mild-hybrid setup, making it already more technologically advanced than the X2 by far. It will also be getting a plug-in hybrid variant soon. Compared to the Range Rover Evoque, the BMW X2 looks downright vulgar. It’s stylish, sure, but it’s stylish like an over-styled, hipster sneaker. 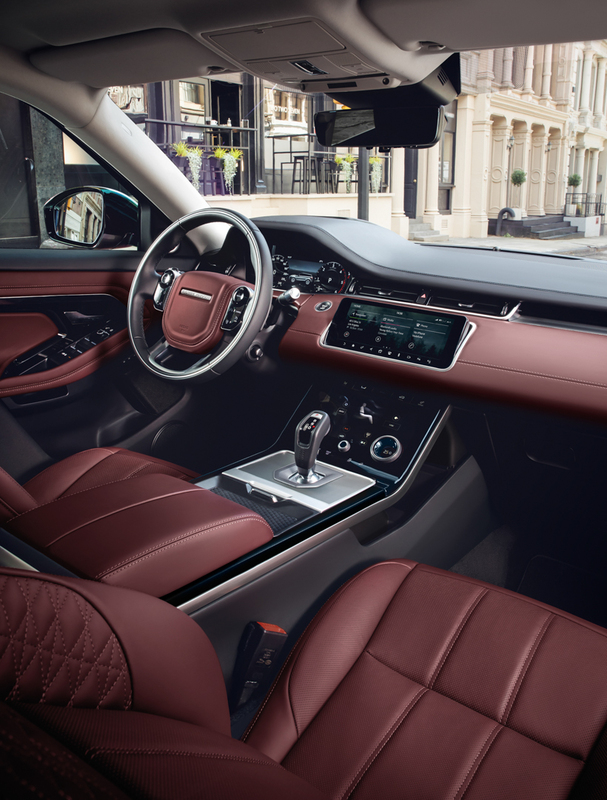 While the Evoque is stylish in a pretty, understated way. Will then X2 be nicer to drive than the Evoque? Depends. It will probably be sportier and more engaging, as it’s really surprisingly fun to drive and that’s not really Range Rover’s thing. But the baby Range will be more luxurious for sure and far more capable when the road gets less road-like.